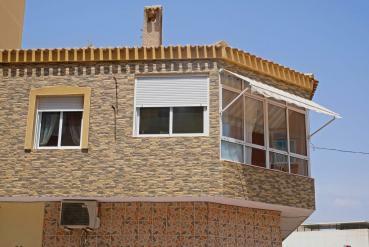 Discover by this post the characteristics of our new apartment for sale in Torrevieja. 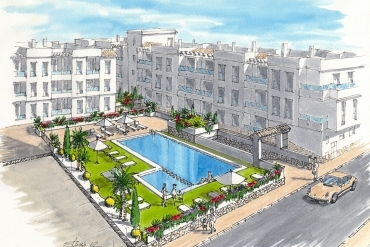 If you are thinking about buy a new apartment in Torrevieja (Alicante), this is a great opportunity. The team of Casas Espania has been part of the Real Estate Sector for more than 50 years and we are proud to make available our wide experience to find the best property for each client. We offer all kind of properties (apartments, villas, townhouse, plots, commercial properties, etc) at the very best prices and both new and resale. So, by our catalogue and the assistance of our professionals you will find the right property for you in Costa Blanca and Costa Cálida. 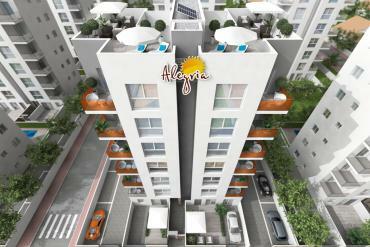 This month we desire to talk you about one of our new apartments for sale in Torrevieja, Alicante. 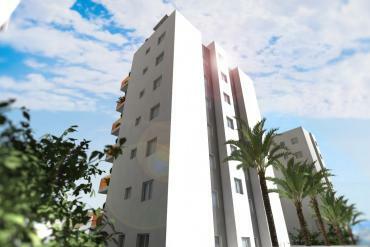 These apartments are located in the brand new building of Edificio Titanic (central area of Torrevieja). They have 2 or 3 bedrooms as well as 1 or 2 family bathrooms. They have a fabulous balcony with great views across the city of Torrevieja. These beautiful apartments have light and bright lounge dinners, independent kitchens fitted with a selection of wall mounted with their white goods included. 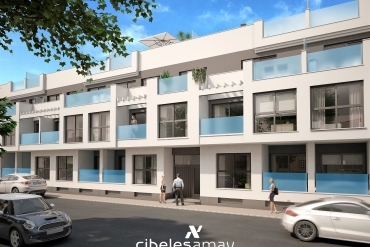 Additionally, you will enjoy of the sun in the communal solarium that these apartments to buy include. One of the most remarkable aspects of these apartments is the location in the centre of Torrevieja, so the access to supermarkets, bars, public parks, restaurants or shops is really easy. You can buy this new apartment in Torrevieja for just 116.000€, so if you want to know more about it, we will provide you all the additional information you need. If you desire to visit in person the apartment, one of our experienced professionals will be at you complete disposal to show this magnificent property in Costa Blanca.